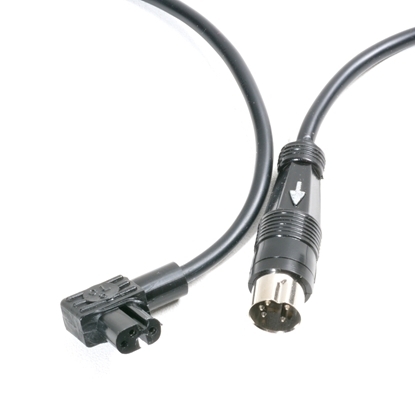 This is the cable to plug from a Lumedyne HV Cycler or Quantum™ Turbo to the older Nikon™ brand flashes that have a high voltage connection. 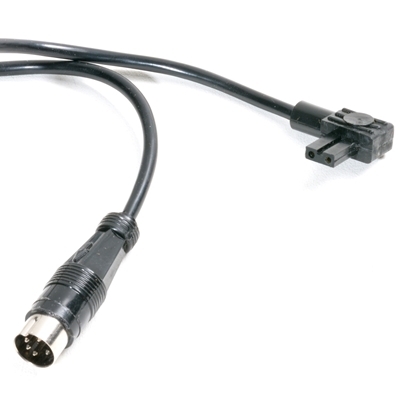 This coiled cable stretches from just under three feet to over five feet long. 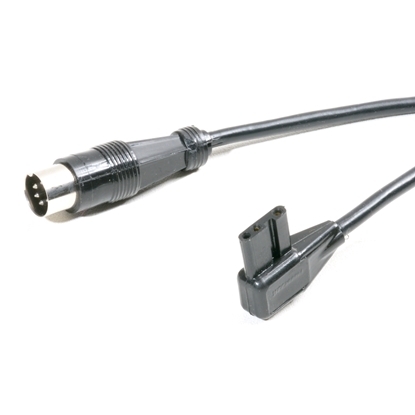 However, if you stretch it too much it won't spring back to have tight coils any more. 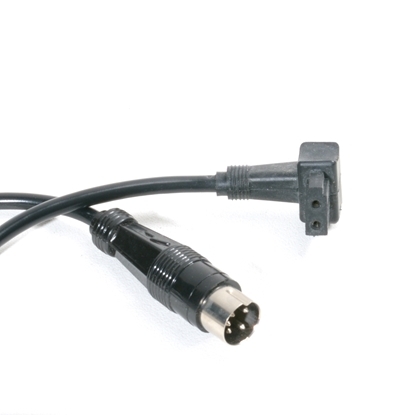 This is the cable to plug from a Lumedyne HV Cycler or Quantum™ Turbo to the Sunpak™ brand flashes that have a two pin high voltage connection. 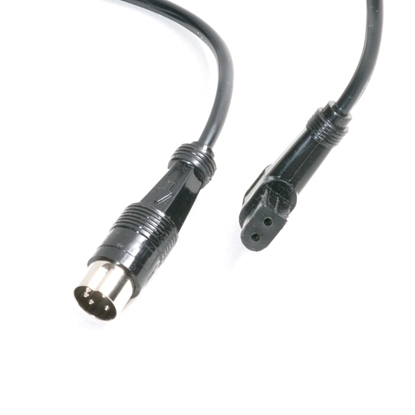 This coiled cable stretches from just under three feet to over five feet long. However, if you stretch it too much it won't spring back to have tight coils any more. 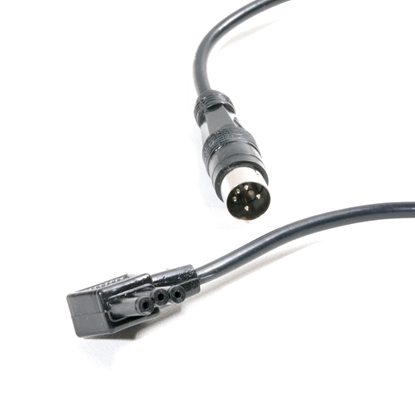 This is the cable to plug from a Lumedyne HV Cycler or Quantum™ Turbo to the Sunpak™ brand flashes that have a three pin high voltage connection. 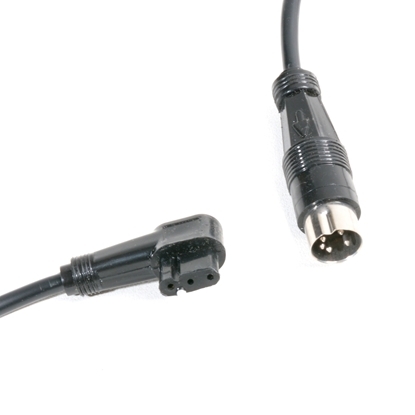 We offer two versions of this cable with a different plug at the Sunpak end. So, select the 90 degree or straight version at checkout. 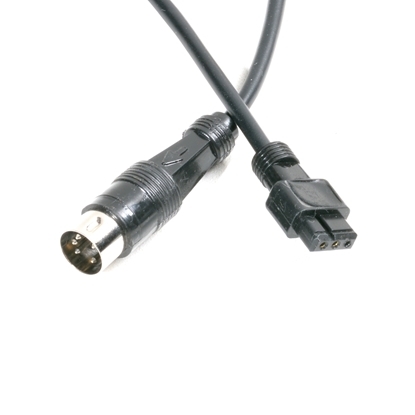 This coiled cable stretches from just under three feet to over five feet long. 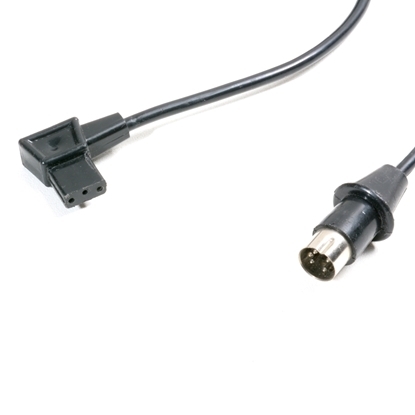 However, if you stretch it too much it won't spring back to have tight coils any more.